Heart disease is a scary thing. You always hear about people who have had a sudden heart attack and yet you never think it will happen to you. Women don’t seem to be as concerned about heart disease as men are, however ladies, you are at risk, too. Everyone should learn how to prevent heart disease naturally. Coronary artery disease (CAD) is the number one killer of men and women. It is a result of plaque buildup in the arteries, called atherosclerosis, which blocks blood flow to the heart and increases the risk for heart attack. The most common symptom of coronary artery disease is angina, or chest pain. Other symptoms include shortness of breath, palpitations, fast heartbeat, weakness or dizziness, nausea and sweating. 1. Supplement with natural thyroid hormone – Hypothyroidism has been linked to an increased risk of heart disease. It is known for causing inflammation and the deposition of mucin in the coronary arteries, which causes injury to the arteries. 2. Replenish bioidentical testosterone – In men, testosterone protects the heart and the arteries, decreasing the risk of heart disease. 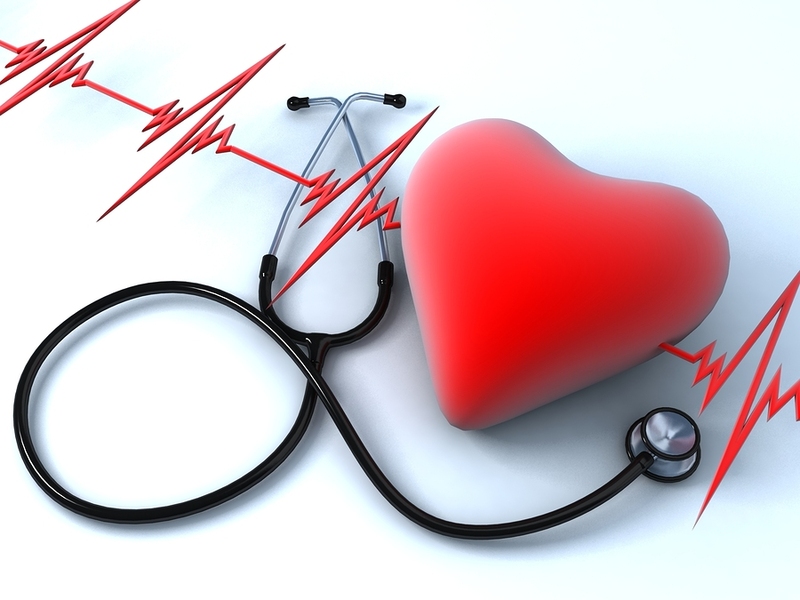 Testosterone lowers blood pressure by dilating the aorta and coronary arteries of the heart. 3. Balance and restore bioidentical progesterone and estrogen – For postmenopausal women, there is an increase in heart disease. When women have a drop in their key hormones, estrogen and progesterone, the inflammation in their body increases. Inflammation injures the coronary arteries, causing atherosclerosis. 4. Take your vitamins – Ubiquinol (reduced form of CoQ10), vitamin C, L-Lysine, L-Proline, vitamin D, magnesium, garlic, and fish oil are loaded with benefits which include promoting heart health. 5. Eat a healthy diet and exercise – Eat plenty of organic leafy green vegetables and fruit each day and set a goal to exercise several times a week. Great cardio workouts include walking, jogging, cycling, aerobics, basketball, tennis, dancing, swimming, etc. 6. Eliminating toxins from the body – Environmental toxins, such as pesticides, lead to an increased risk of atherosclerosis, high blood pressure and heart attack. We are exposed to toxins from the air we breathe, water, and much of our food supply. Personal care products also contain toxins, so be sure to read product labels. Doing a detox program can help remove toxins from your body. 7. Reduce Stress – Take time to relax and get a good night’s sleep. Get evaluated for adrenal fatigue, which occurs when the adrenal glands, through chronic stress, cannot meet the body’s demand for cortisol. Bioidentical cortisol can help the adrenal glands recover. 8. Don’t Smoke – Smoking cigarettes raises blood pressure, reduces the amount of oxygen to the heart, increases risk of blood clots, and damages the inside of blood vessels. 9. Avoid excessive alcohol intake – Consume no more than one to two drinks per day for men and one per day for women. Excessive drinking increases risk of blood clots and can weaken the heart. 10. Eliminate unnecessary prescription drugs – Some prescription drugs can be toxic to your heart if you have a heart condition, such as ADHD and erectile dysfunction medications. So how do you know if you have plaque build-up or a blocked artery? A heart scan is the only non-invasive way to determine whether you have coronary artery disease. If you find out that you have plaque build-up, then you can do something to reverse it. It’s best to catch it as early as possible. If you are over 40 years old, then you should have a heart scan performed. At Hotze Health & Wellness Center, we offer heart scans with an EBCT scanner. EBCT is non-invasive, open, and safe, and emits the lowest radiation in the CT industry. Have peace of mind knowing that heart disease can be detected and that you can do something to help reverse it. Do you have hormone decline and imbalance? Take our symptom checker to find out if you have symptoms of hormone decline. By restoring your hormones to optimal levels, you can relieve your symptoms and improve your health!